Choose your approved used car with complete confidence, knowing that you’ll get a full history and comprehensive multipoint check with every car. Duff Morgan SEAT will help you find the right payment plan and once you’re on the road you can relax, knowing that you’ve got complimentary five days insurance †, a 12-month warranty and Roadside Assistance. 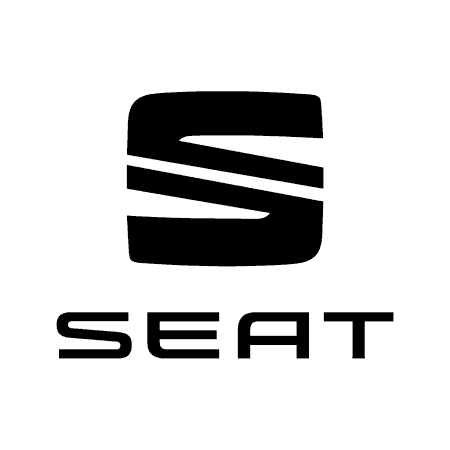 Once you’ve taken ownership of your preferred second hand SEAT, our technicians will be waiting to welcome you back throughout your ownership for high quality servicing and maintenance to preserve its value and prolong its life. Search through our current line-up of cars by browsing the listings found below. Enquire with our team for more information on an individual model and to schedule a test drive.